Personal protective equipment, commonly referred to as "PPE", is equipment worn to minimize exposure to serious workplace injuries and illnesses. These injuries and illnesses may result from contact with chemical, radiological, physical, electrical, mechanical, or other workplace hazards. 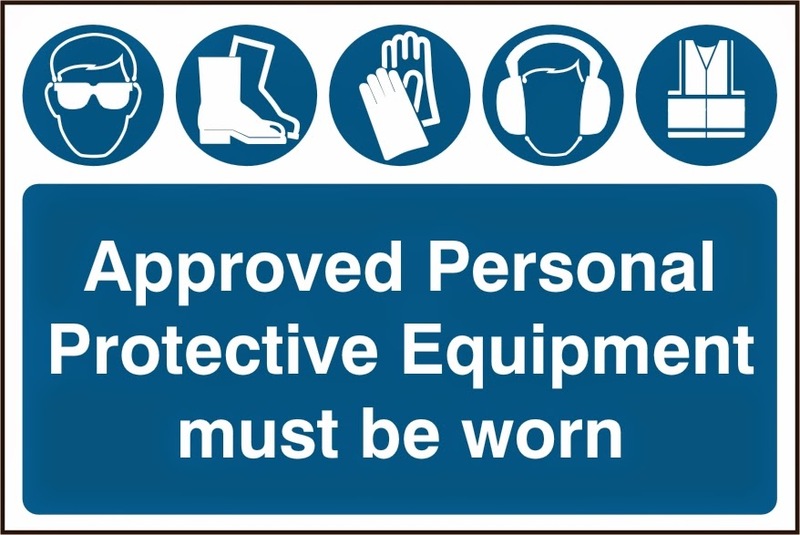 Personal protective equipment may include items such as gloves, safety glasses and shoes, earplugs or muffs, hard hats, respirators, or coveralls, vests and full body suits. What can be done to ensure proper use of personal protective equipment? 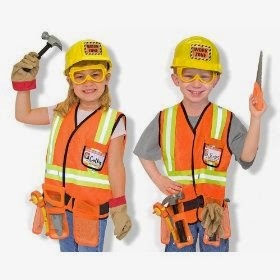 If PPE is to be used, a PPE program should be implemented. This program should address the hazards present; the selection, maintenance, and use of PPE; the training of employees; and monitoring of the program to ensure its ongoing effectiveness. Personal protective equipment is addressed in OSHA standards for Construction, General Industry, Shipyard Employment, Marine Terminals, and Longshoring. OSHA requires that many categories of personal protective equipment meet or be equivalent to standards developed by the American National Standards Institute (ANSI).